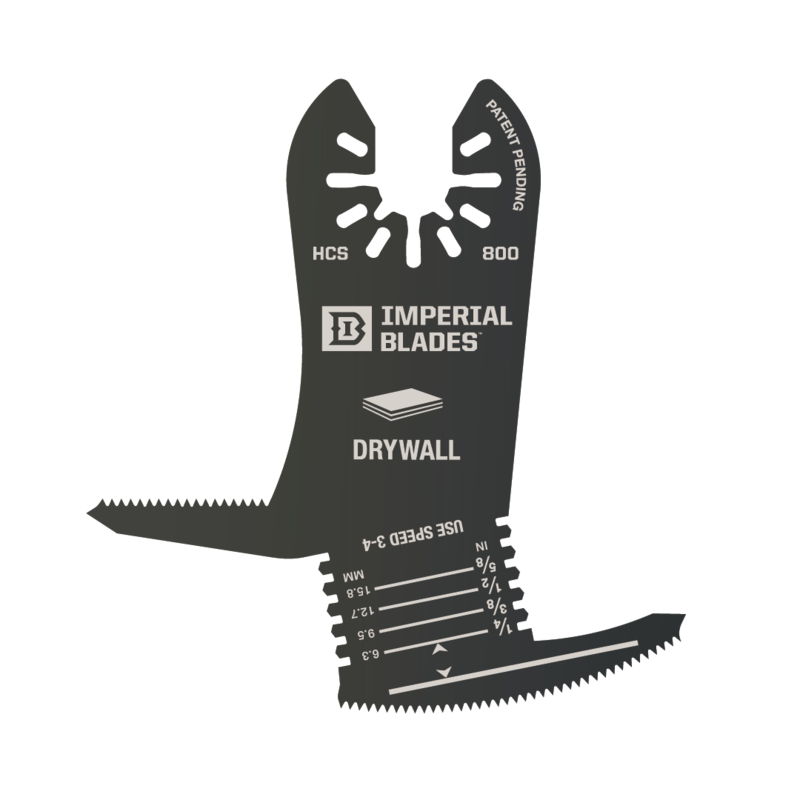 Home › Titanium Storm Series from Imperial Blades › Essential Imperial Blade 8 Pack with FREE Hard Cover Case! Only $74.50 - NEW! Essential Imperial Blade 8 Pack with FREE Hard Cover Case! Only $74.50 - NEW! Featuring 2 New Imperial Blades; IBOA800 and Speartooth IBOA250!